The Login component provides key front end capabilities typically used in a mobile apps login page. The module provides typical functionalities such as enforcing a minimum password length, minimum user ID length, local password encryption via the component properties directly within Visualizer. 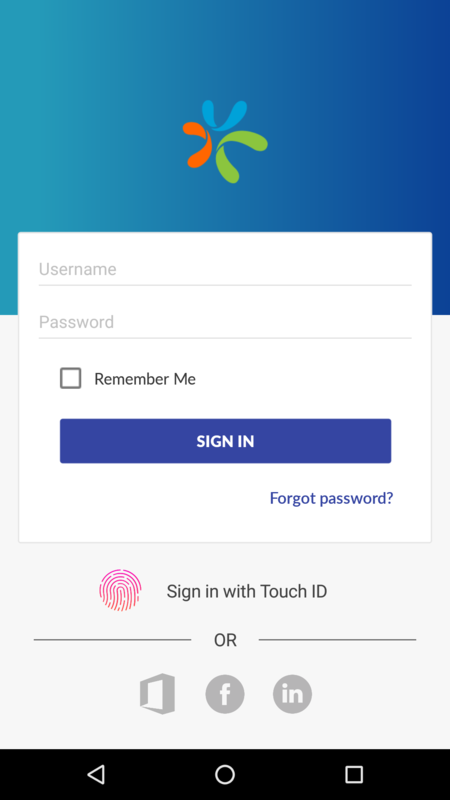 The component also provides a typical login UI that includes connectivity to Facebook, Office365, LinkedIn and Touch ID providing a quick login asset for use within apps the require authentication.